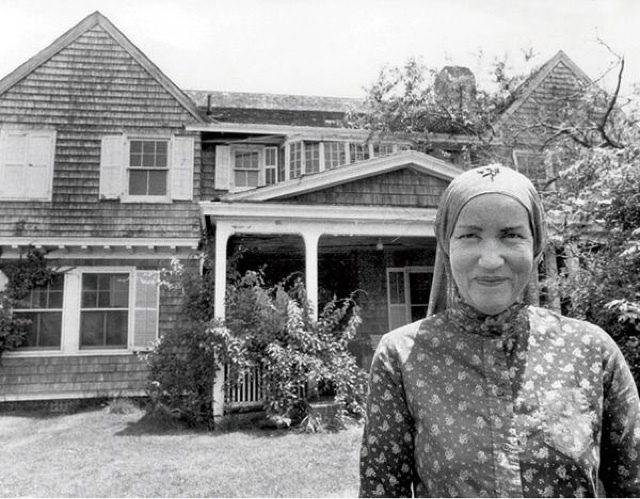 It's no secret that I am completely fascinated with everything to do with Little Edie Bouvier Beale of Grey Gardens. 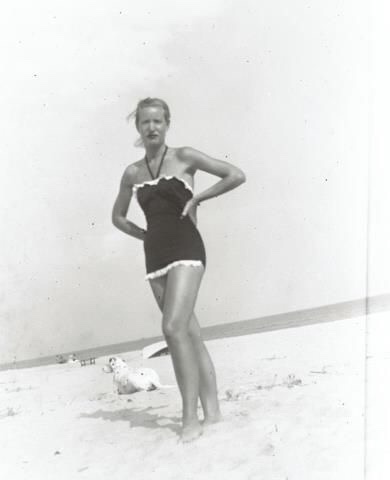 Today is her birthday. 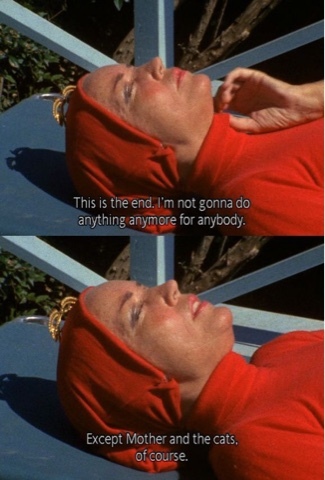 She would have been 98 years old.